Education is not a commodity that is only accessible to a select few. 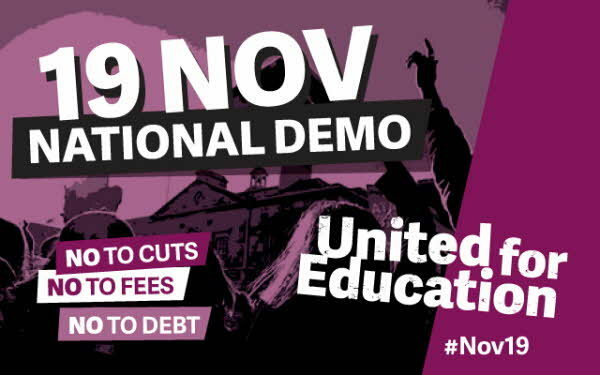 Therefore, in 2016 the union joined the fight back against the attack on our education and further rises in tuition fees! 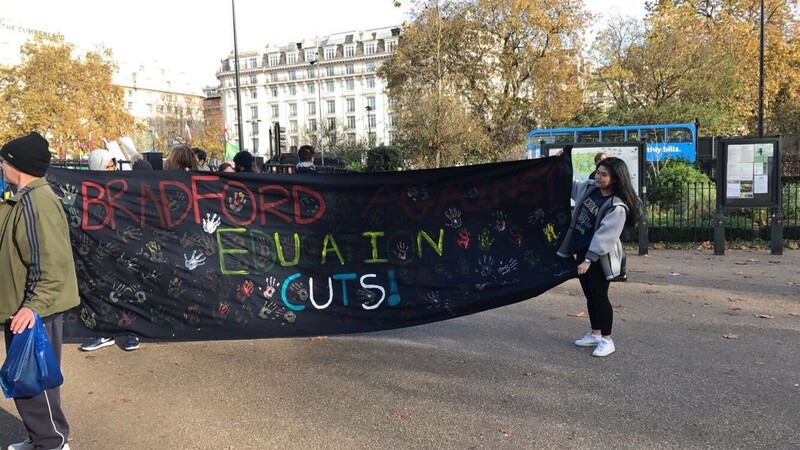 On Saturday 19th November, UBU sent a delegation down to London, in a protest organised by the National Union of Students against the governments Teaching Excellence Framework. 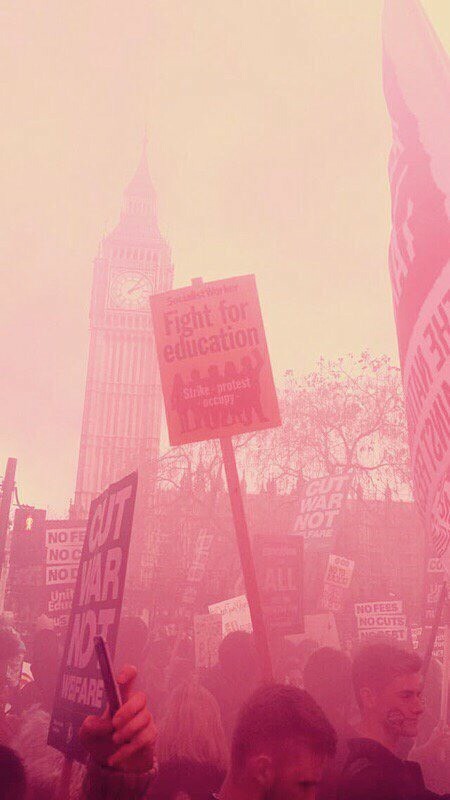 The United For Education demonstration was a success! 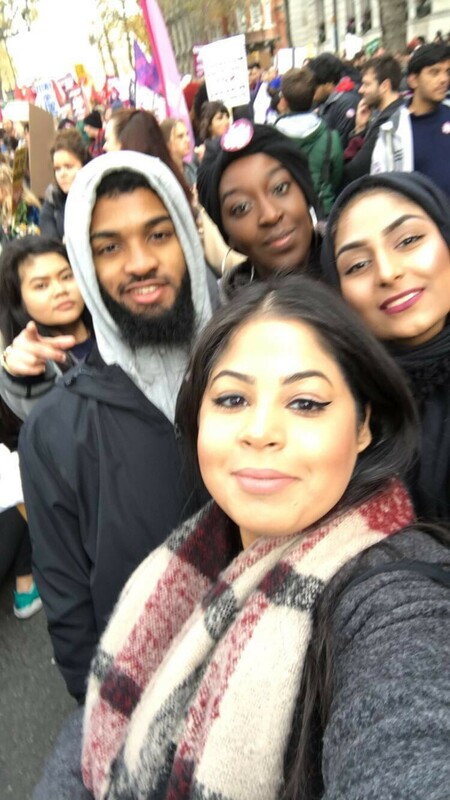 The joint delegation between UBU and BCSU, jointly funded by UCU travelled down to London in the early hours of Saturday morning, and marched in solidarity with thousands of other students to fight for free education.